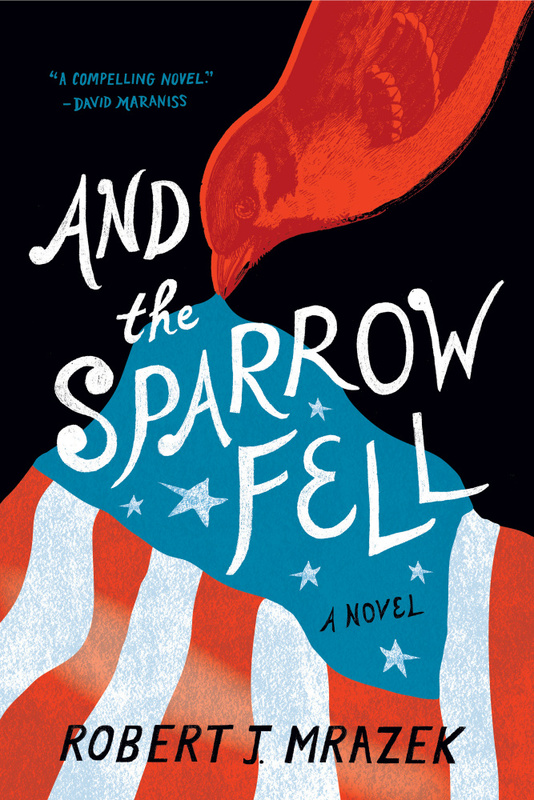 Five-term congressman, film director, and bestselling author Robert J. Mrazek will be presenting three book talks this month to discuss his coming-of-age-tale set against the backdrop of the Vietnam War, And the Sparrow Fell. Mrazek, a Cornell alum and Ithaca resident, will discuss his new novel, a vivid and urgent story in which many of the characters and events are informed by his own personal experiences, particularly his time at Cornell University. Ithaca landmarks such as the State Theater, Fall Creek, and the Chapter House are featured throughout the book.